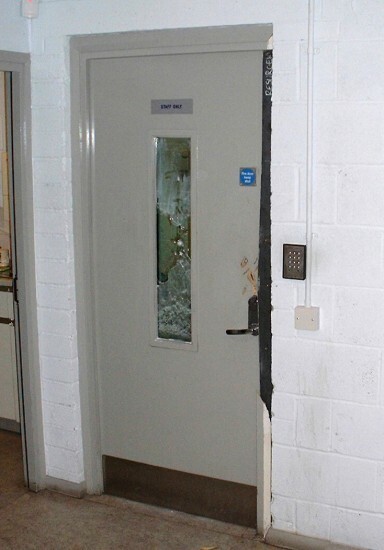 Avon Armour manufactures a wide variety of security doors in our Bristol factory. 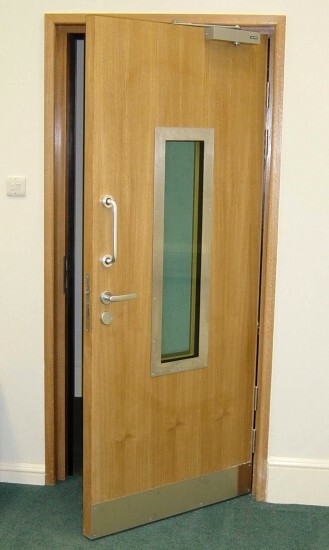 These are installed nationwide and range from steel fire exit doors to veneered, bullet resistant doors for banks. 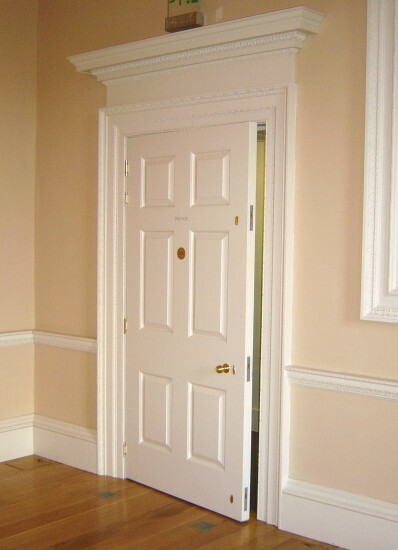 Period doors, with steel cores, are manufactured to be indistinguishable from 'the real thing'. 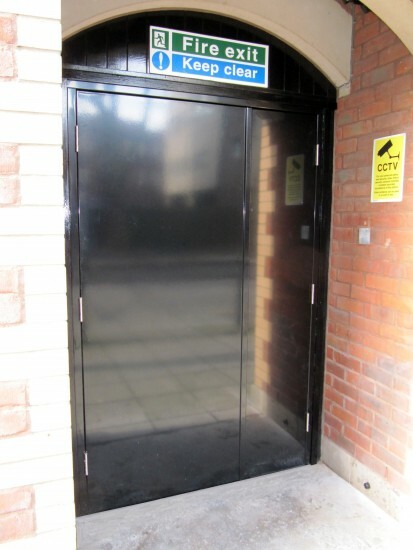 If necessary, most Avon Armour doors can be automatically operated and power-assisted. Locking is by registered key, digital keypad, proximity 'hands-free' card or biometric. 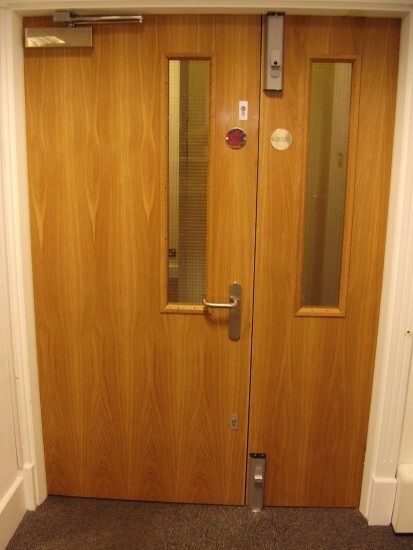 Interlocked lobbies control the passage of authorised personnel into secure or sensitive areas. By manufacturing our own control panels, systems can be designed to meet your requirements. 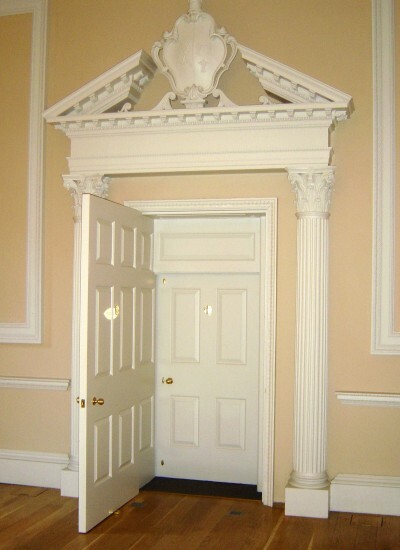 We can replicate doors from any period. 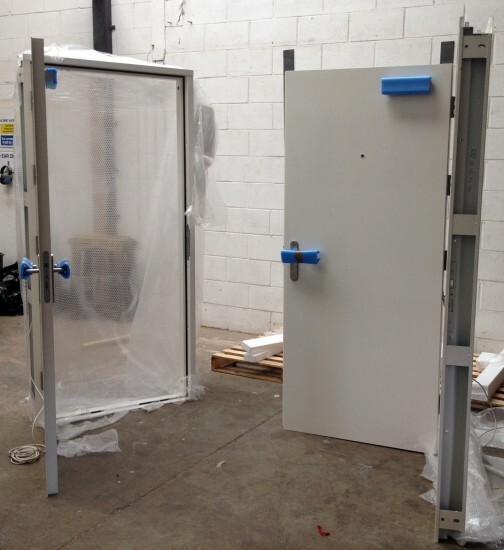 The only difference being that the inner cores are steel plate and the locks are concealed. Please can I say that the doors look amazing and thank you very much for all your work. All works that have been completed at the school have always been to the highest workmanship.